It’s time to move on to the next holiday in the year, and here in the US that means Thanksgiving! You don’t have to be American to be thankful for pie though, am I right? There are so many variations of pie out there, that I thought I would round up 15 creative pie recipes that might be a little different than your traditional desserts you serve on Turkey Day! Tiffany here from Making the World Cuter hosting this block party today! I am all sorts of ready for Thanksgiving. I love eating and being with friends and family. These fall nights make me feel like comfort food pretty much every night. 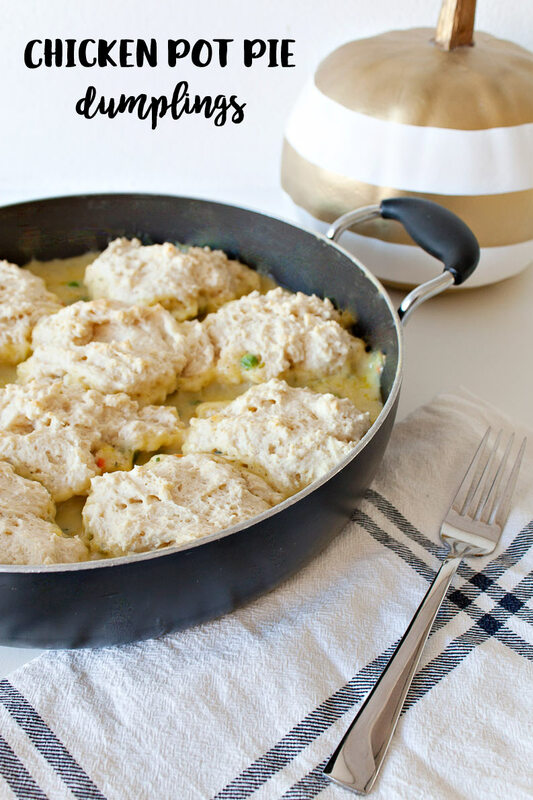 If you are like me, then you will definitely want to check out this recipe for Chicken Pot Pie Dumplings to make sure you have all the ingredients on hand for dinner sometime this week…or maybe tonight? So YUMMY! Now it’s time to share what you’ve been making, creating and eating with us! Let’s see what you’ve been sharing! 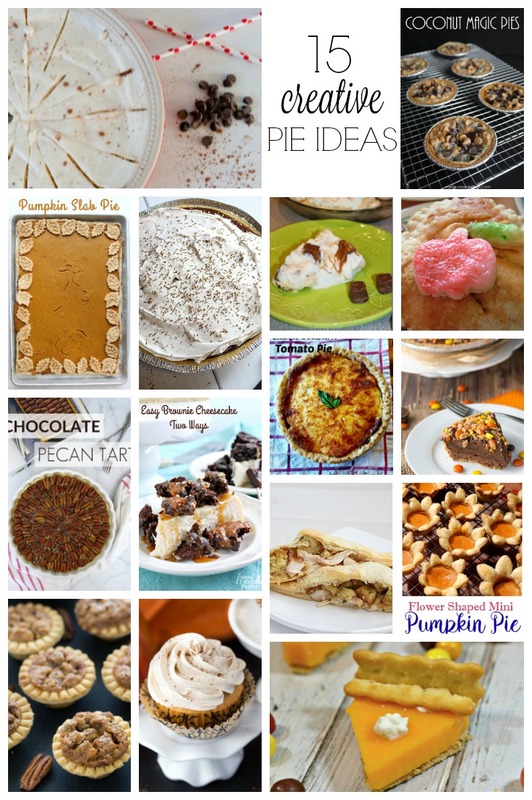 • We’d love it if you pinned the image above of the 15 Creative Pie Ideas! • Link to a specific post, not your home page. • Don’t add links to promote giveaways, other link parties or your shops. • Visit and comment on at least 2 other links in the party. • Don’t link posts you’ve linked before. • This party starts Sunday @ 6pm PST and ends Friday @ midnight. • By entering a link, you give us permission to feature an image on our blogs. Proper credit and links will always be given. • Please link back to whatever blog you are linking from and let your readers know you joined the block party and invite them to do the same! Thank you so much for featuring my mini flower shaped pumpkin pies this week! Thank you for including my pumpkin slab pie this week! Loving the party again this week. Thank you! Love the pie theme this week! Thank you so much for the feature!!! Love this link up! Thanks so much for featuring my chocolate pecan tart! Have a great week! Thank you so much for featuring my brownie cheesecake this year! :) Have a great week!